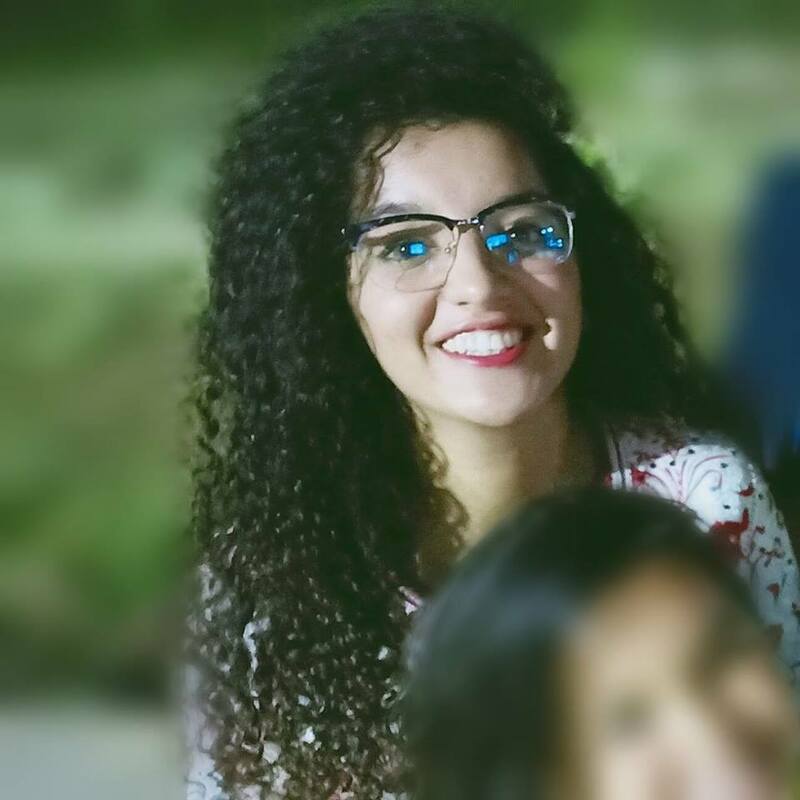 TechGirls 2013: Safaa is from Tétouan Province, Morocco. She is 21 years old and working on her Masters Degree in Applied Analysis and Statistics Engineering. Safaa has been a key-founding member of Espace Citoyenneté pours le Développement Humain (ECDH). 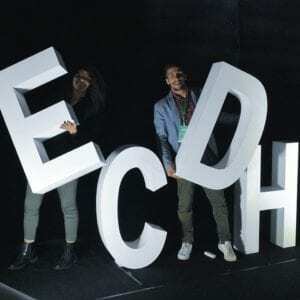 ECDH was founded by a group of very passionate students and aims to help young leaders achieve their dreams. Over the past 4 years, ECDH was founded in 2013has brought together over 3920 university students as a united and motivated group that aims to create and contribute to the the development of the Tanger-Tetouan-AlHoceima region of Morocco. Events, workshops and gatherings promote skill development, service opportunities, entrepreneurial thinking and environmental stewardship. Safaa made sure that Code Jr. workshops were included. Thanks to many ‘very’ motivated members, ECDH organised 3 humanitarian voyages.